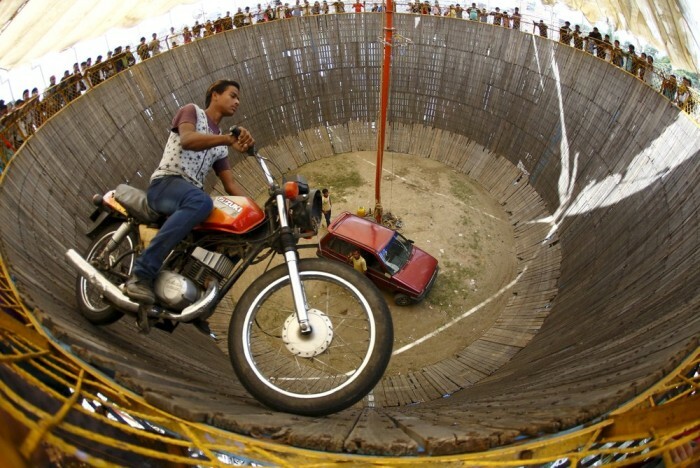 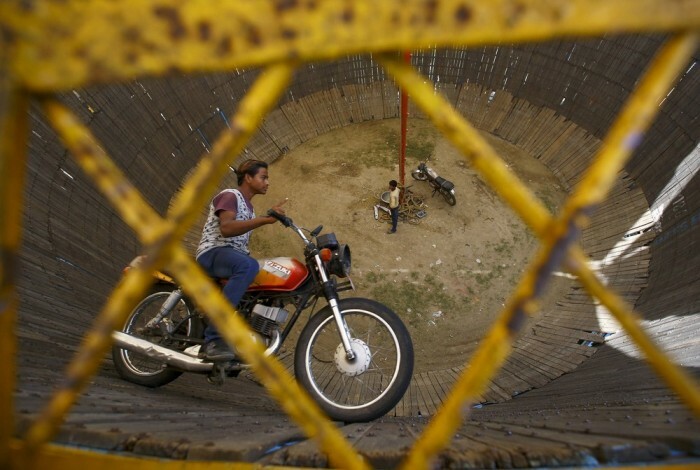 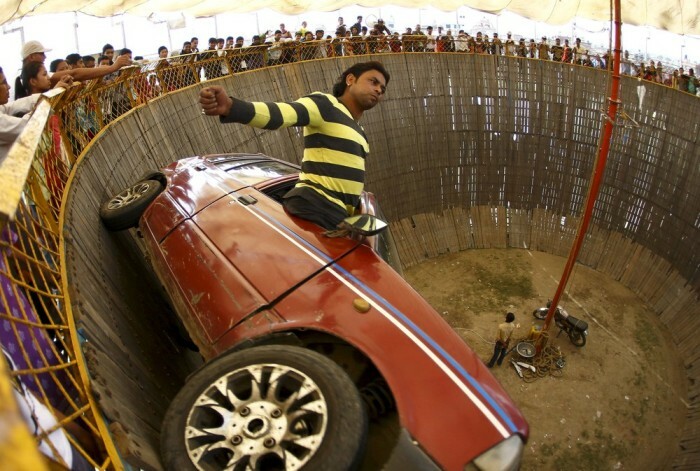 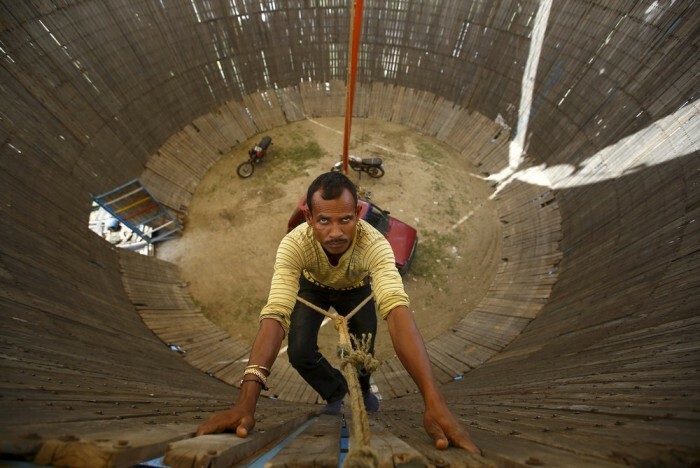 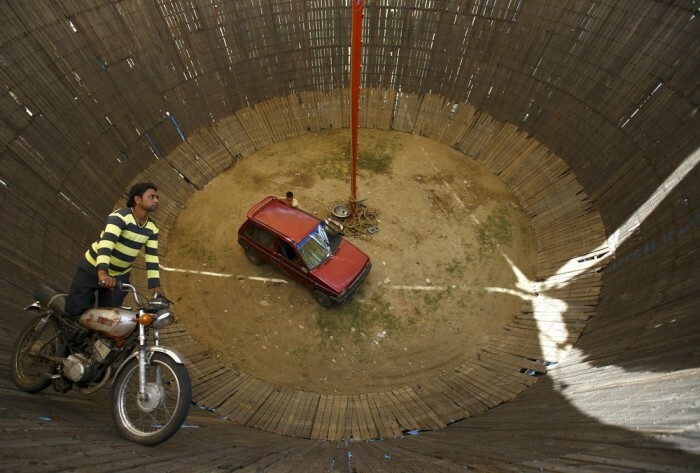 The "Well of Death" in Nepal has attracted quite an audience due to its extreme nature. 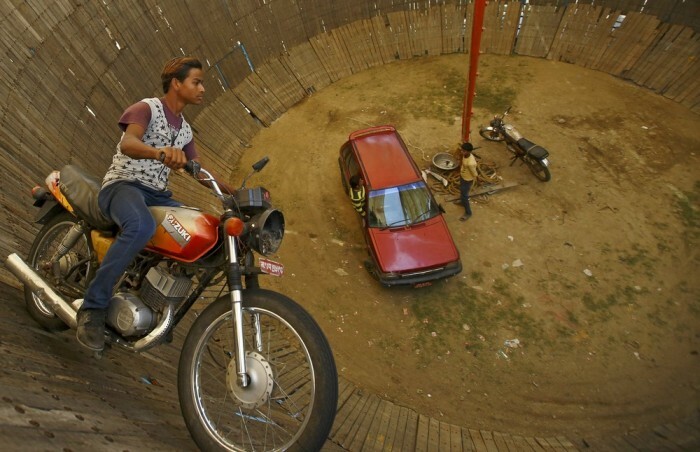 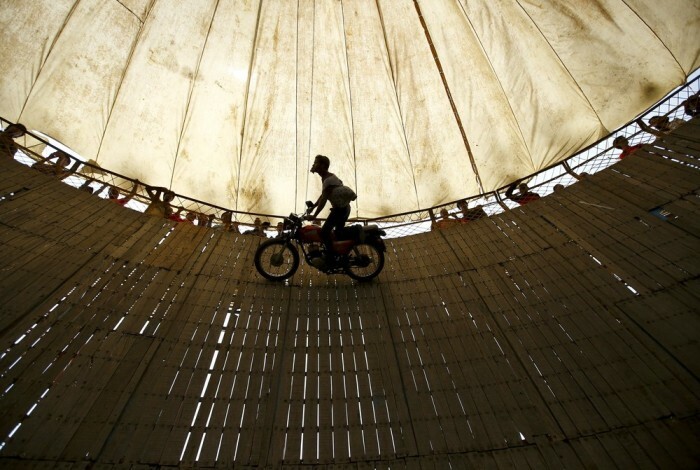 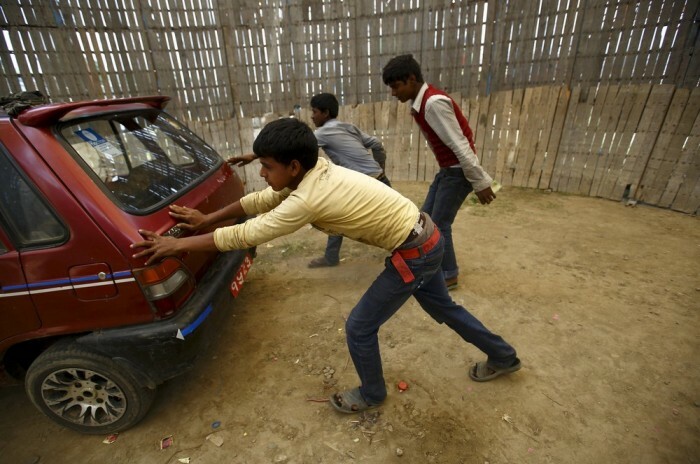 People risk their lives inside the structure in an attempt to entertain others. 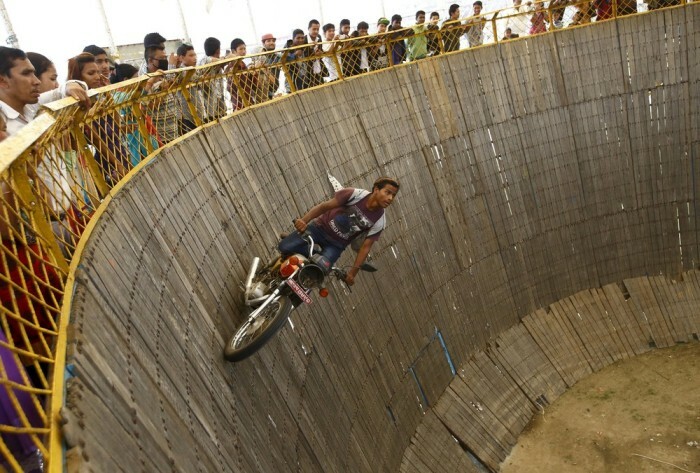 It's not hard to see why it's called the "Well of Death."